A project to help lawyers' clients understand legal advice is bringing some unexpected benefits, says the P.E.I. chapter of the Canadian Hard of Hearing Association. A project to help clients understand lawyers' legal advice is bringing some unexpected benefits, says the P.E.I. chapter of the Canadian Hard of Hearing Association. The pilot project, launched last year, distributed 10 assistive listening devices called Pocketalkers to interested lawyers. The handheld device, which includes headphones, amplifies sounds nearby and helps users filter out background noise so they can focus on what is being said. Association spokeswoman Daria Valkenburg said lawyers using the device have helped Islanders discover how useful they can be. 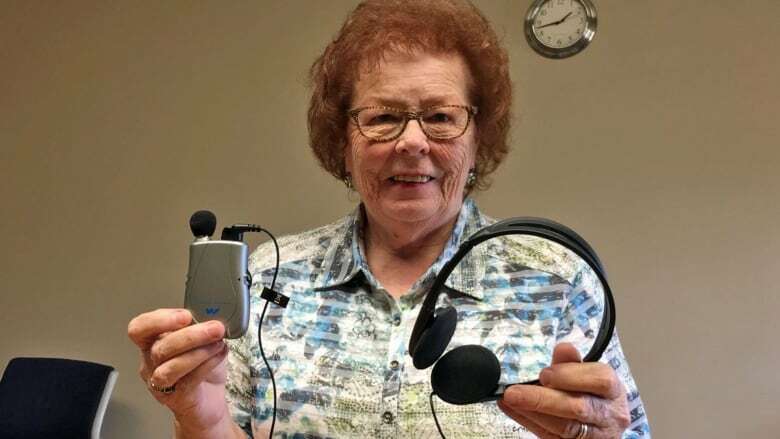 "We always knew when a lawyer was in a seniors' home, if they had gone to visit anybody, because we'd immediately get an email or a phone call saying I want one of those Pocketalkers," said Valkenburg. "They did a big public service. We were getting stories from people saying, 'I can now play cards, 'I can now go to talk to my kids.' I think that's really important. It helped with different types of social isolation." The project received funding and support from the Law Foundation of P.E.I. 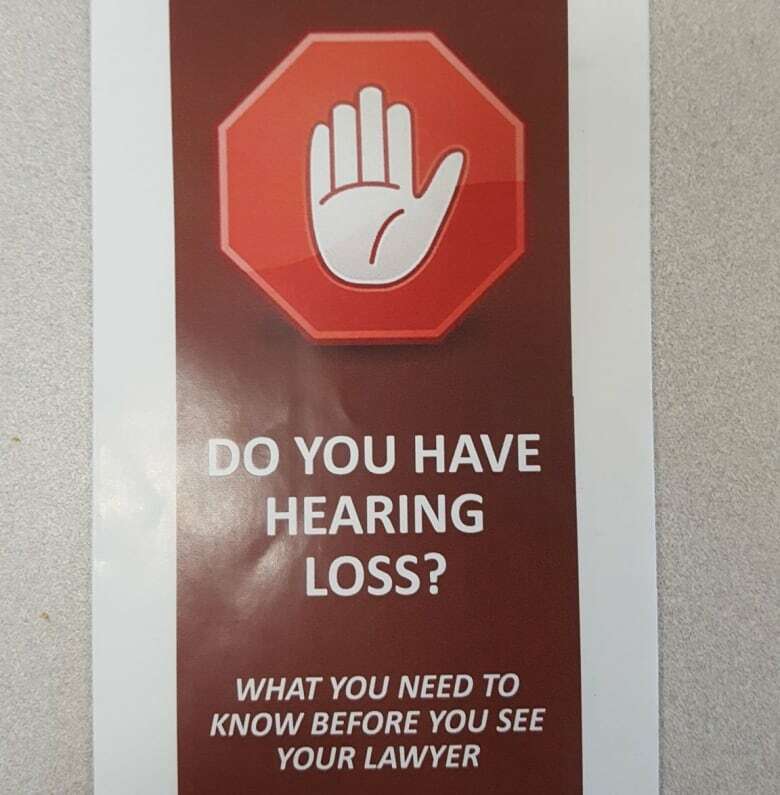 The project is continuing this year with a new feature — the association has developed a brochure for the reception areas of lawyers' offices that will encourage people with hearing loss to ask for help.